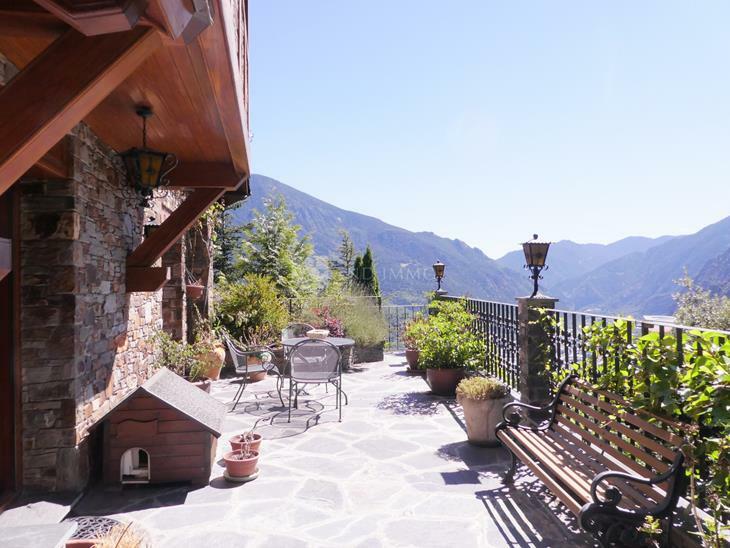 An architectural dream located in one of the most exclusive areas of Andorra, where you can enjoy the sun and the spectacular panoramic views of the valley. 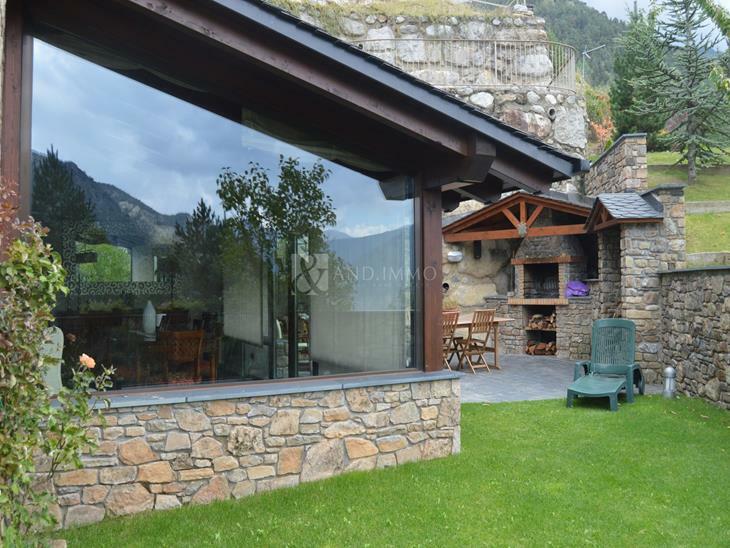 All the materials used in the construction are of high quality and combine a modern design but without forgetting the natural warmth of the mountain style. The garage floor consists of 178m2, offering a comfortable space for 5 cars. The 1st floor has a surface area of ​​105.51m2 and houses a multipurpose space with access to the garden and the guest room. The second level consists of 119 m2 distributed in 3 rooms suites, designed in such a way that all enjoy excellent views of the valley. 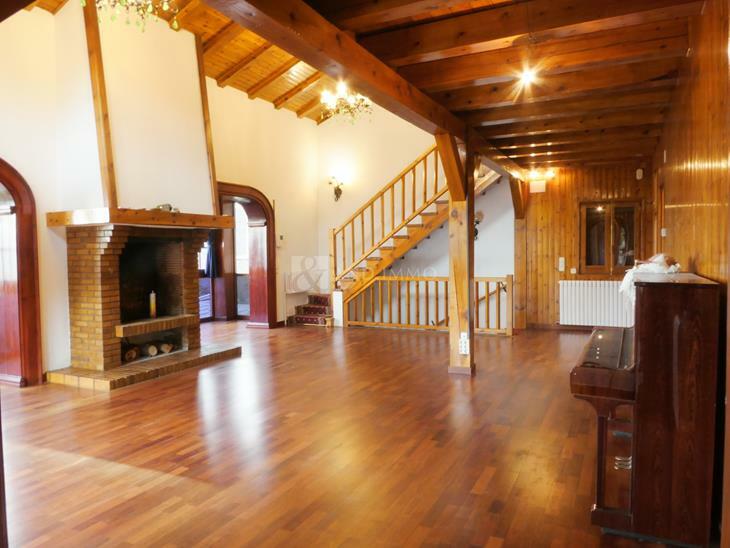 The four floor with 134 m2 has a magnificent living room with a large double fireplace, the kitchen is also on the same floor and is very office style and very spacious. The last floor houses the master suite with a washbasin and dressing room, along with a small work space. The property consists of large landscaped areas and terraces ideal for enjoying the whole year with family or friends.